How to Use Aromatherapy to Heal Body, Mind and Soul. I have a firm belief in natural remedies, and I often resort to natural medicine to address health issues. 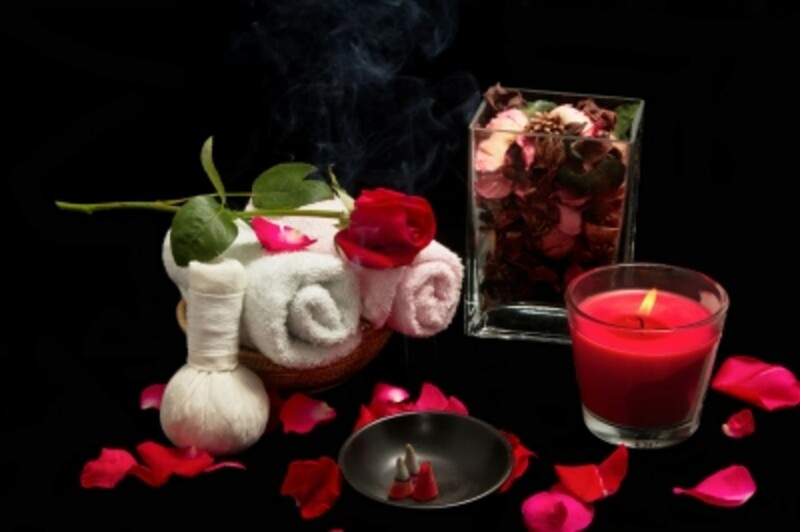 Aromatherapy has its roots in ancient history dating back to at least 400 BC. Ancient Egyptians use plants oils for cosmetic and spiritual relaxations as well as to embalm the dead. The Greeks too used herbs and scented plants for many medicinal and cosmetic purposes. In fact, Hypocrites (circa 400 BC0, also lovingly known as the “father of medicine,” studied hundreds of scented plants and herbs and believed that aromatic baths and oil massages can promote good health. In the Bible, use of oils (combination of olive, myrrh and frankincense) was mentioned for the anointing of Kings and herbs had religious significance. For instance, branches of hyssops(signifies purification) were dipped in blood and used to brush the doorposts of Israelites to mark them for protection when the angel of death passed through the land of Egypt. But who is the genius that came up with the name, “aromatherapy” that is now synonymous to holistic healing of body, mind and soul? The credit goes to French chemist Rene Maurice Gattefosse, who accidentally discovered the therapeutic use of lavender to induce sleep and relieve pain. He coined the word “aromatherapy” a compound Greek word, meaning fragrance (aroma) and treatment (therapy). Lavendar induces sleep, relaxation and even relieve pain. In animal studies, mice were given high doses of caffeine, to make them hyperactive (imagine a cage full of them). When the cage is sprayed with the scent of lavender, sandalwood and other soothing oils, they calmed down. Conversely, when orange terpines and thymol were sprayed, they became irritable. Researchers found oils in their bloodstream after about an hour which explained the outcome of their behavior. Cranky old ladies who had difficulty sleeping ( had to use sleeping medication) slept like babies when lavender scent was used in their bedrooms at night---according to a study in the British Medical Journal Lancet. The age-cold use of chicken soup to heal cold is not without basis. However, it is not the nutrients or the steaming effect of a hot bowl of chicken soup (although these qualities help) but the aroma of chicken soup that is the overriding factor in inducing healing, according to various studies. In a study conducted at the Memorial Sloan-Kettering Hospital in New York, nervous patients about to undergo the MRI (magnetic resonance imaging) reported 63 percent less claustrophobic stress when they given vanilla aromatherapy before the procedure. Why? Researchers explained that the vanilla scent reduced anxiety either by evoking pleasant memories or triggering some calming physiological response. Another study revealed that when 122 patients were given oil of lavender in the intensive unit, these patients reported feeling much better than other forms of calm inducing strategies such as massage or undisturbed rest. Japanese bosses reported less mistakes made by keypunch operators when workers are exposed to fragrance. Hmm... bosses---it pays to have nice-smelling working environment. 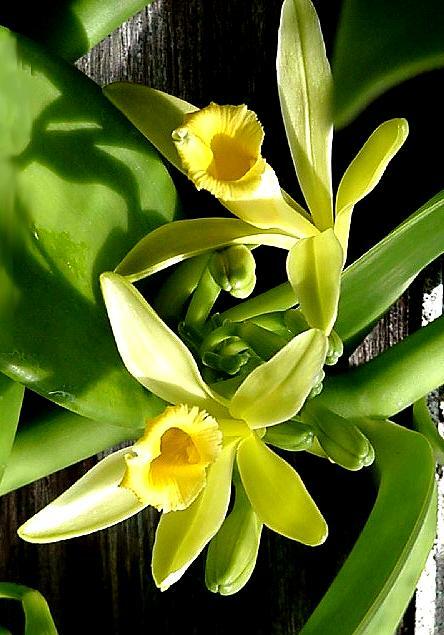 This sweet smelling flower (vanilla)produces oil that can reduce stress, protect skin, act as an aphrodisac and boost immunity. Studies show that male sexual organ improved substantially when treated with aromatherapy involving licorice or lavender or pumpkin pie. Also, men who are the most sexually active responded well to vanilla, cola and oriental spice. For older men, vanilla is preferred. These findings reveal a comforting fact for those with impotence: aromatherapy is an effective therapy for impotence arising from a blood vessel disorder or from psychogenic factors. Inhaling essential oils (volatile parts of aromatic plants extracted by steam distillation or expression) can provide both psychological and physical benefits. It can stimulate the brain to trigger a certain reaction, or what we call mood. By altering the psychological aspects of our bodies, essential oils can enhance our general well-being. 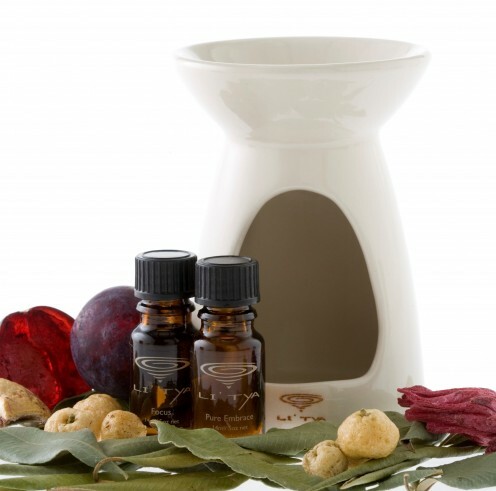 The blending of various essential oils can create different aromas for therapeutic purposes. This process is referred to as essential oil synergy and the total effects are more powerful than a single essential oils working independently. The healing effects include: reduce stress, relief from headache, sleep improvement, hormones regulation, boost immune system, promote blood circulation and heal skin diseases. Want beautiful smooth skin? Healthy hair? Essential oils can do that. By picking the right one for your target goal, you can put aromatherapy to good use. Since essential oil is thick, carrier oils are often used to dilute it before application. Examples of carrier oils include sweet almond oil, apricot kernel oil and grapeseed oil. Some essential oils are used in household and laundry cleaners. Some oils are great insect repellent and pesticide. Citronella probably comes to mind, especially if you have used one of the citronella candles to keep gnats and mosquitoes away during hot summer months. 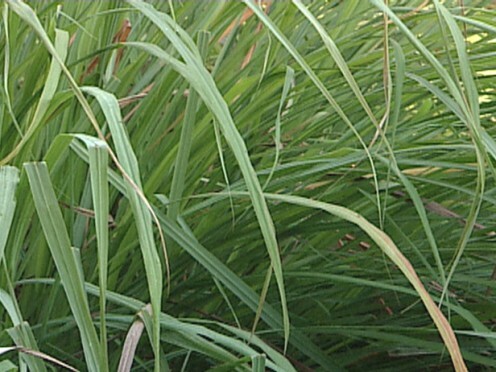 Citronella, otherwise known as lemongrass is commonly used in South-east Asia as a culinary herb to stimulate blood circulation, kills intestinal worm. 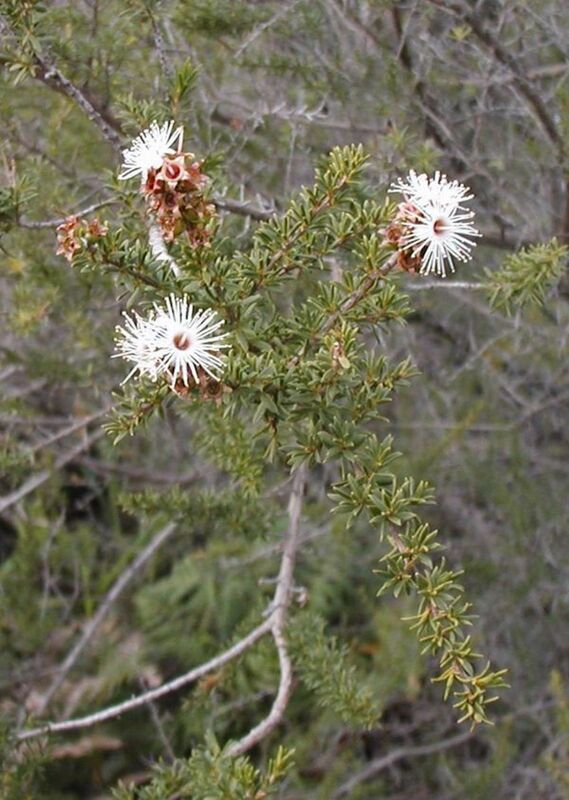 It also possesses antibacterial, anti-depressant, antispasmodic qualities. Now, let’s put our knowledge to practical use—how you can effectively use essential oils to promote the health of your body and soul. Are you tired, irritable after a hard day’s work? Or stressed with the weight of the world on your shoulders? Enjoy a warm bath using essential oils. Add 3 to 6 oils of essential oil to 6 ml of bath foam or gel. Add mixture to bath and soak in it for 20 minutes to allow the constituents of essential oil to infiltrate your skin. Try rosemary or sage to invigorate or lavender or Melissa oil to calm and relax your body. Don’t like long baths? Or you only have showers. Try essential oil message—relaxes tense muscles and it can also evoke moods. Use 3 drops of essential oil, diluted with 6 ml of carrier oils. Gently massage your body or get your partner to do it for you. Ylang ylang and cedar oil can evoke sensuality. Lavender soothes and calms. If you’re looking for more practical use, chamomile exfoliates. Geranium is commonly used by massage therapists to promote blood circulation and self healing. Massaging body with essential oil can lift body, mind and soul. What makes hair sparse and spotty? Unhealthy hair follicles. 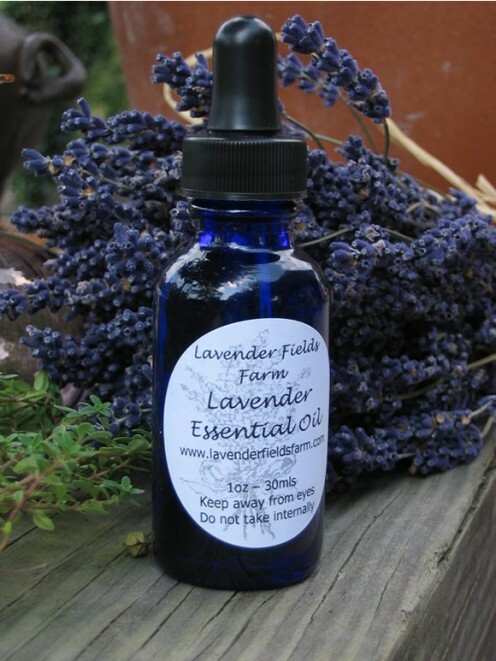 To stimulate hair growth, nourish hair follicles with essential oils. To stop hair loss, try cedar wood, rosemary and laurel oil. Rosemary and cypress act as hair tonics. If dry and weathered hair mane is your bane—opt for Camomile or lavender oil. Other essential oils for healthy hair include geranium and mandarin oil. Again, the ratio is 3 drops of essential oil to 6 ml of carrier oils, rub gently into scalp and leave it on for half an hour. Shampoo off and dry. Essential oils can also be added to conditioner. Perennial beautiful skin is desirable. Hands up if you’re nonchalant about this? What if beautiful skin is possible without breaking the bank (so to speak, cos some well-known skin care can chock up hundreds)? Certain essential oil can stimulate sebaceous glands to function properly, ensuring supple skin. Simply add 2 drops of essential oils to 6 ml of cleansing milk, tonic lotion or skin moisturizer and apply to face. Try combining essential oil with rose water to spritz on your face whenever it feels dry (especially on airplane as air can be extremely dry). Geranium: ketones found in geranium promote skin regeneration and blood circulation. Lemon: rich in vitamin C and antioxidants—encourage collagen production while exerting its antimicrobial properties. Want more skincare tips? Read aromatherapy skincare by our very own lovely wavegirl22. Calendula essential oil is rich in flavonoids and carotenoids. Commonly used as a carrier oil, it is good for treating skin redness, rashes, skin irritations, spider veins and varicose veins, amongst others. Smell is powerful—the scent of a woman, the smell of cinnamon buns, the burst of zest of a lemon, a lime…the list goes on. Smell can create a mood, bring back pleasant memories (or not) and an aromatherapy practitioner will tell you this as well—aromas can heal. Some aromas are lethal to microbes, for instance Sage, Laurel and Eucalyptus. Some scent can free congestion of lungs—Eucalyptus is well known for that. To flush foul odor such as tobacco, consider lemon, mandarin, orange and pennyroyal essential oils. To infuse a room with fragrance of your choice, add 4 to 8 drops of essential oil into the bowl of an aromatherapy oil burner. Fill it up with water and put it over a candle. Allow the aroma to permeate your room and enjoy the benefits.You can also use a diffuser. Some essential oils and a little tealight to create an aroma or a mood that can heal or uplift. Simple as that. thanks, hypnodude, for joining the trio--one happy one. wavegirl is amazing and so are you. Thanks for all your support and I look forward to seeing u again. Thanks, Sheila, good to see you again. This was a fantastic article, so thorough but never boring. Sage, I can imagine your lovely socks and gloves--what a great way to treat yourself to the soothing effects of aromatherapy. Thanks for your kind words and love the name you pick--Sage--a great herb and connotations of great wisdom. Thanks for dropping by. An exceptional hub, very well written and researched. Aromatherapy is one of my all time favorites. I have a lavender eye pillow that I love. I had bought some kind of gloves for the hands, that were lined with all types of oils such as grape seed extract oil tec. As well as the booties for the feet. I love them both. Not to mention, like you said the psychological benefits. A perfect way to soothe mind, body and soul. Thanks, Pamela. Have a good day! Great hub with a wealth of good information. Money Glitch, good to see you again. Thanks for your encouraging comments and I'll be seeing you around. Awesome hub, anginwu! I love that you started with providing the history of aromatherapy. I had forgotten that many of these essential oils have been used for so many centuries and for numerous remedies. Thanks for sharing! Maita, did you get a good night's sleep? Tell me all about this stressful life. We need all the above--a soothing soak in the bath, a massage, some good food and no one bugging us. Have a good day! Thanks a million--glad to meet you too. anglnwu - done we are officially linked! Same here . .I am glad you came and visited me. It is always nice to meet a new "friend". wavegirl, we should definitely link up. As a matter of fact, I'm going to link your "aromatherapy" hub to mine, 'cos I think they complement each other. I love your hubs too. Yours explained carrier oils and uses for each essential oil-perfect! Thanks for your visit and always good to see you. Good to see you again, PerfumeFan. I love lemongrass too. I used the fresh herb in my cooking a lot. Love the smell. Thanks for dropping by. Aromatherapy really helps especially I'm stressed out at work. Lavender and lemongrass are my favorite essential oils.